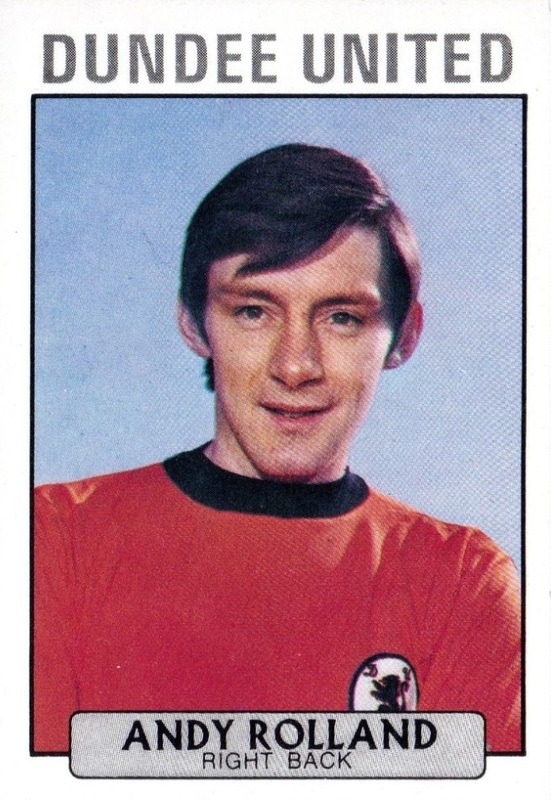 Andy joined United from Cowdenbeath. 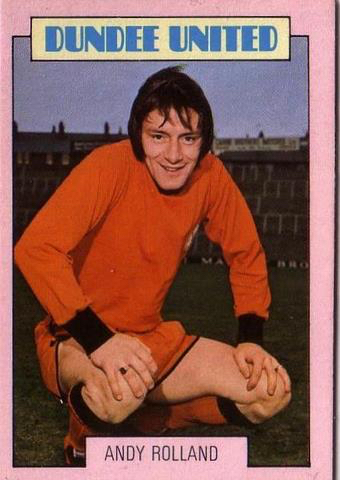 He was a recognised defender but was frequently pitched into the forward line. 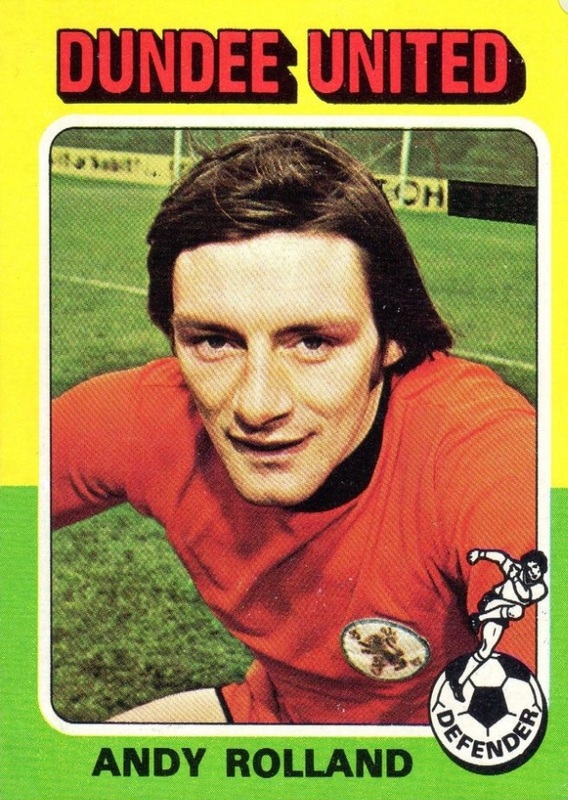 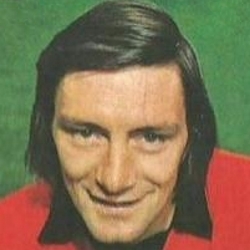 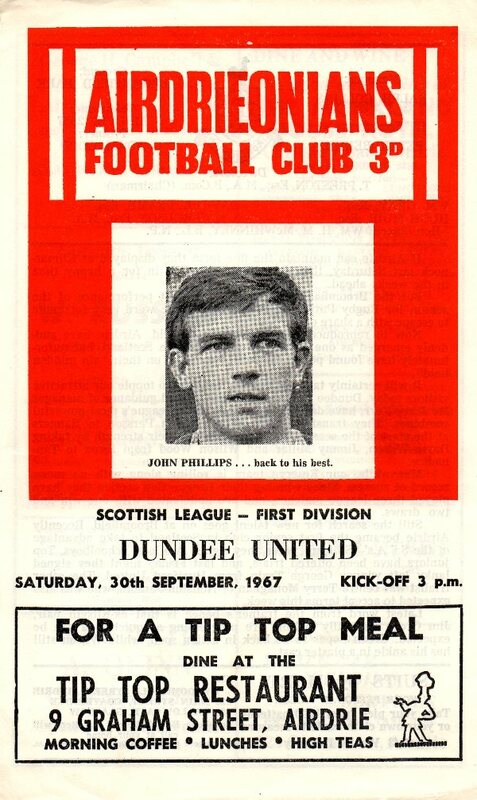 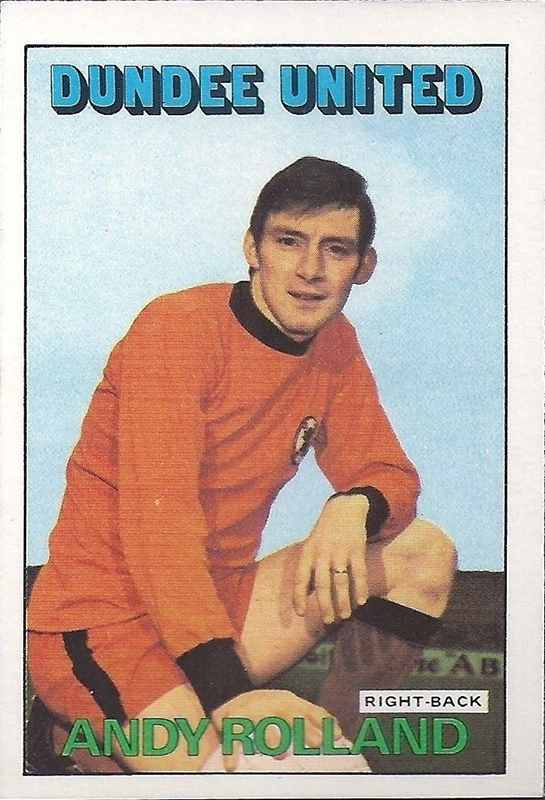 Nicknamed ‘The Major’, in eleven seasons at Tannadice, he did not miss many games and played in the Scottish Cup final in 1974. he also gained international recognition as part of a Scottish League side. 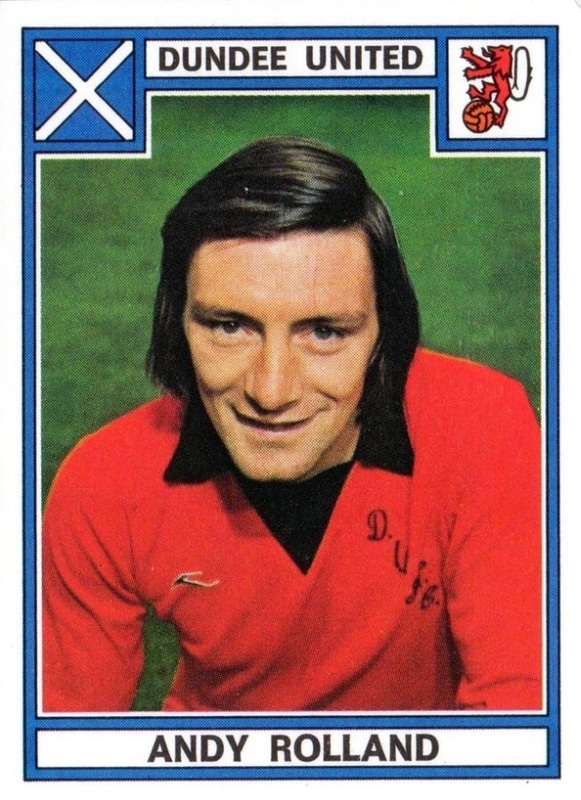 In April 1978 after a long career with United, he was released and went to America but soon returned to Scotland. 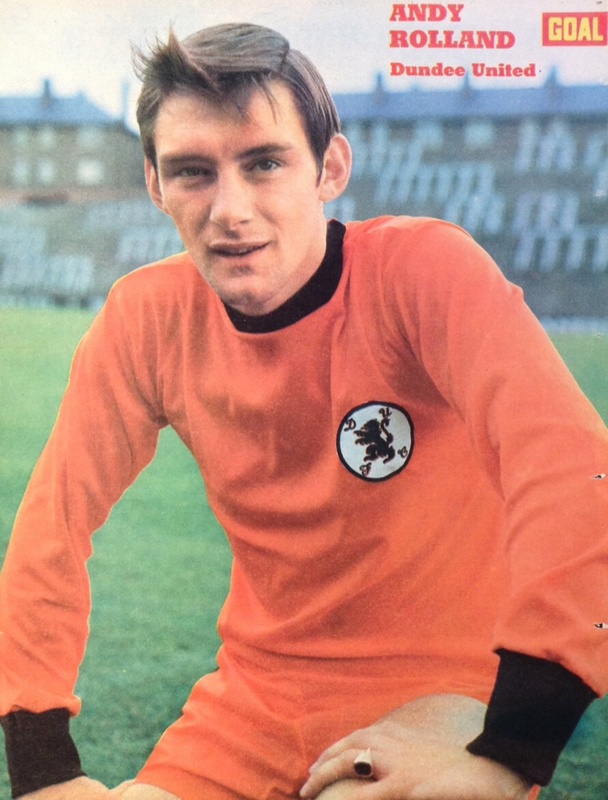 Andy was inducted into the Dundee United Hall of Fame in January 2009. 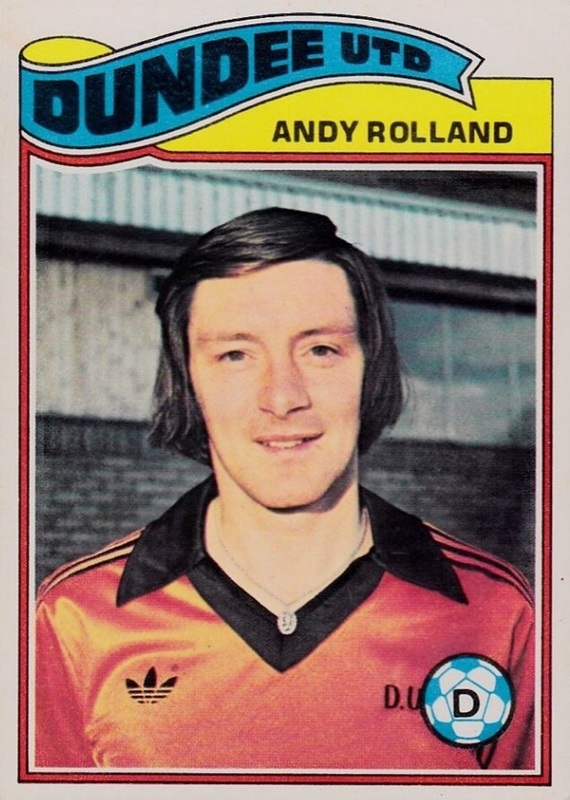 Andy was born on this date in Cowdenbeath.